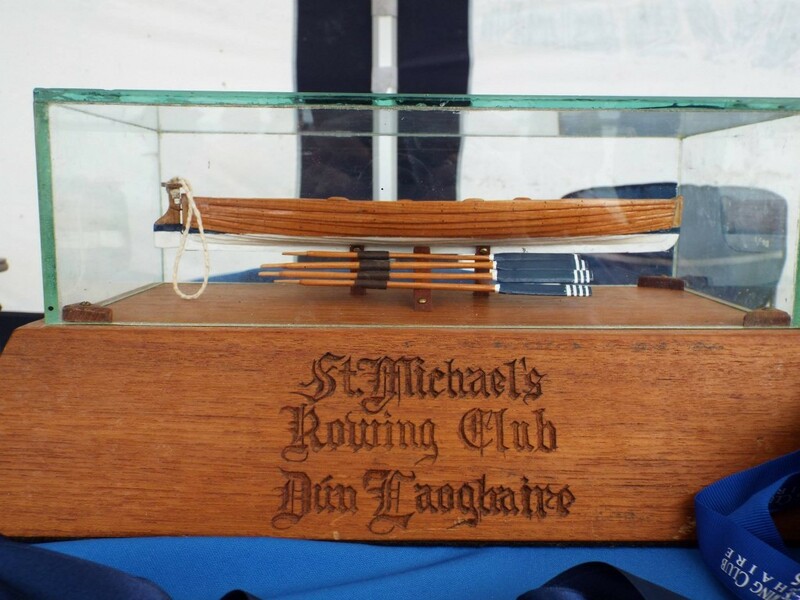 The time has come, it’s our turn to host round 4 Regatta (supposed to be round 5 – Stella Marris’ regatta rescheduled from 26th June to 17th July) of season 2016 East Coast, coastal rowing, this coming Sunday 3rd July. 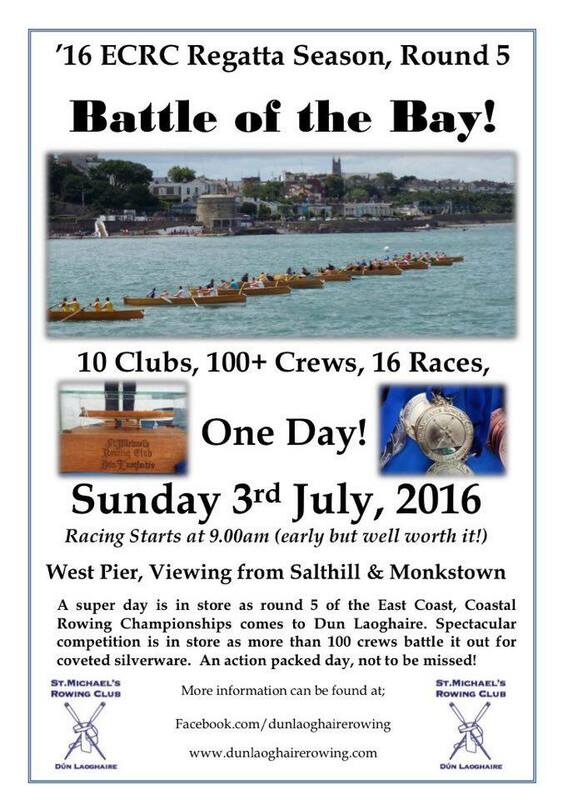 Our Battle of the Bay will strart at 9am sharp, at the West Pier behind Salthill and Monkstown Dart Station. 16 races, with over 100 crews competing among 10 clubs, be sure to be there to support your favorite club! – Salthill & Monkstown Dart Station would also have parking – from there you can use the stairs to gain the coast. 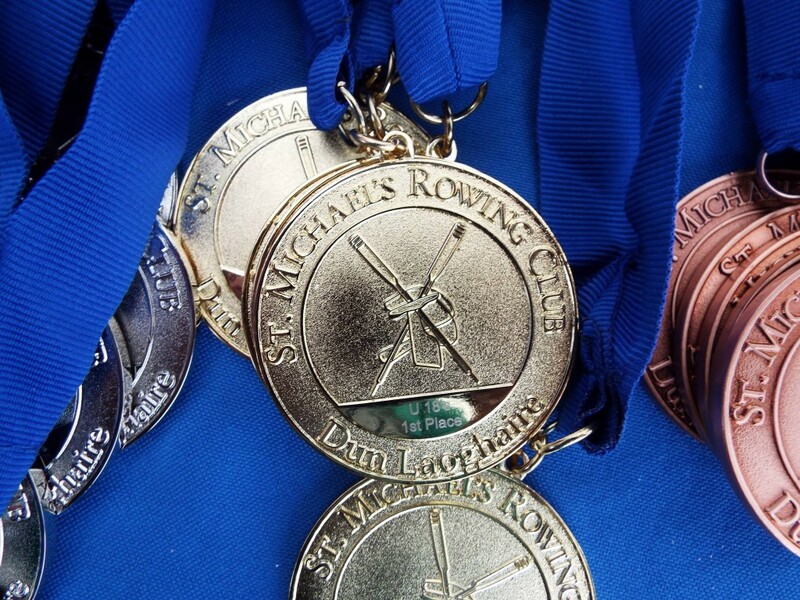 Medal presentations will take place after the last race, and look what we have to congratulate the winners! Huge thanks to Dun Laoghaire Rathdown County Council for kindly sponsoring this event!